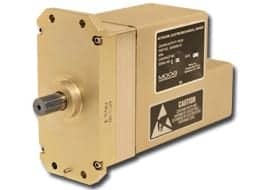 Moog Inc. designs and manufactures electronic components and precision motion control devices and systems for a wide variety of markets, including Aerospace, Defense, Industrial, Energy and Medical. 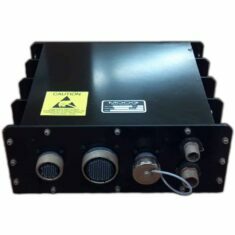 Our products can be found in a range of defense applications, such as missile systems, naval vessels, aircraft, and unmanned aerial and ground vehicle systems. 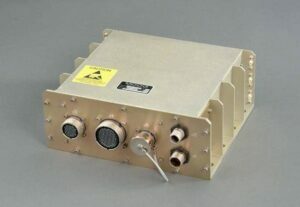 Moog is the world’s premier supplier of flight control systems for civilian and military aircraft, with comprehensive design, integration and certification capability. 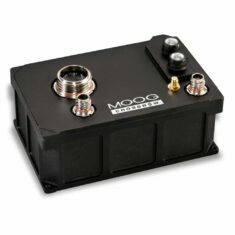 Moog combines unrivaled system and component expertise to create solutions for the most demanding power consumption, weight and performance requirements in unmanned vehicle systems. 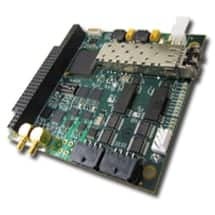 We have broad experience in the design of fully integrated flight control computer systems, and specific expertise in distributed and centralized flight control electronics architectures for civilian and military aircraft. 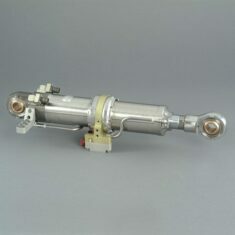 Moog actuation systems can be found on almost every modern aircraft in the market. 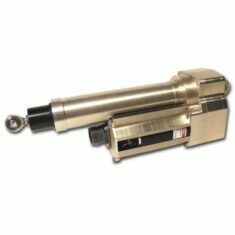 We are highly experienced in all forms of actuator technology, providing reliable high performance primary and secondary flight control systems, maneuvering leading edge systems and high lift control systems. 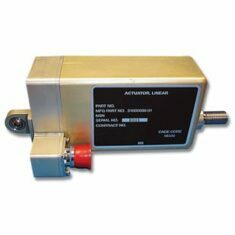 Primary Flight Control: Customized fly-by-wire or full power-by-wire solutions available in simplex, dual, triplex and quad redundant designs. 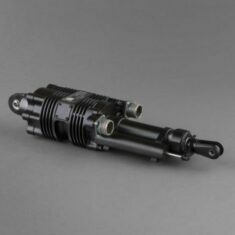 Secondary Flight Control: Electrohydraulic, electrohydrostatic and electromechanical actuation solutions. 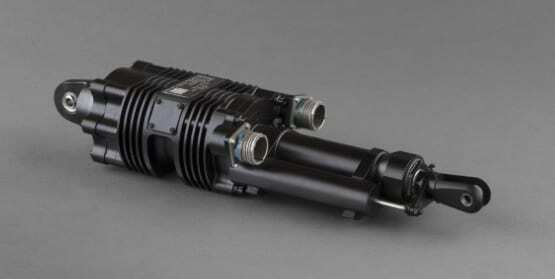 Maneuvering Leading Edge: High reliability geared mechanical systems for high performance aircraft. 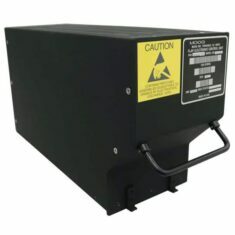 High Lift Control: Complete leading and trailing edge solutions including power drives, geared rotary or linear mechanical actuation, interconnects and accessories. 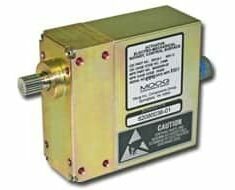 Moog actuators are used extensively within aerospace, defense and industrial markets for motion control in a wide range of applications, from flight, vibration and engine controls to spacecraft antenna positioners. 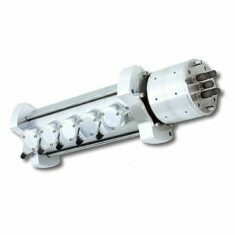 We utilize electrohydraulic, electrohydrostatic, electromechanical, electropneumatic and mechanical actuation technologies to provide exact solutions to our customers’ demanding requirements. 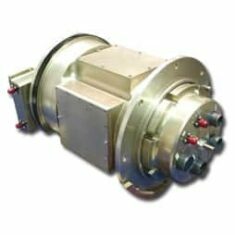 Moog is a proven supplier of rotary solutions for transmission of power and data signals from a stationary to rotating structure. 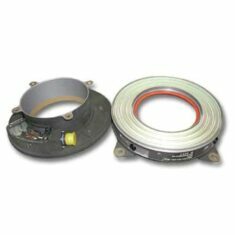 Our slip rings are used extensively in rugged aircraft and space vehicles, and our range of Fiber Optic Rotary Joints (FORJ) are designed to allow high-speed data transfer in EMI sensitive environments. 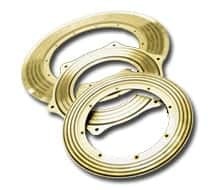 We have over 10,000 slip rings designs that allow us to tailor products specifically for harsh environments where unrestrained, intermittent or continuous rotation of power/data is required. 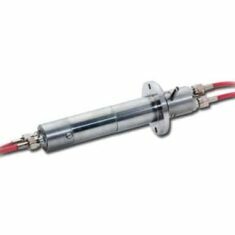 Moog’s slip rings improve performance and simplify system operations. 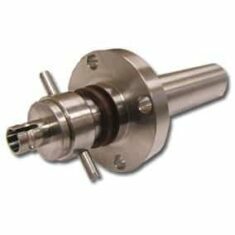 Specialized slip rings are available for aerospace, military, industrial and marine applications. 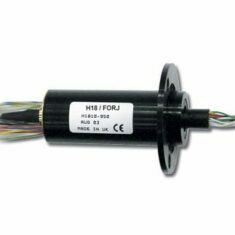 Fiber-optic Rotary Joints, or FORJs, are essentially the fiber-optic version of electrical slip rings. 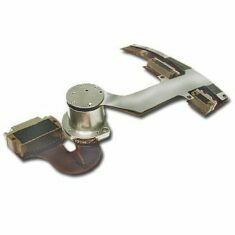 Moog has extensive experience in manufacturing FORJs. 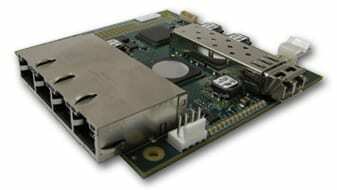 We supply rugged single- and multi-channel designs with a wide variety of configuration options. 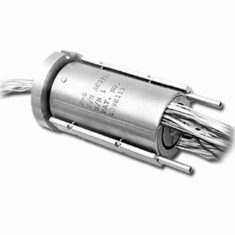 We also manufacture hybrid FORJ/slip rings that allow power, electrical signals and fiber-optic signal transfer through a single rotary joint, as well as custom assemblies that incorporate complete integrated rotary systems. 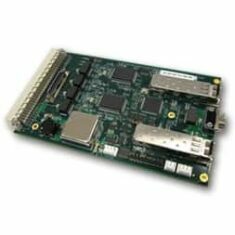 Moog designs and manufactures rugged fiber optic multiplexer systems for harsh environments. 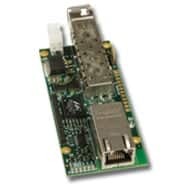 These modular systems are widely adopted telemetry solutions for unmanned and remotely operated vehicles and are especially well suited for high reliability requirements in defense and subsea control applications. 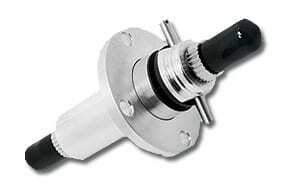 All systems are based on digital signal transmission using pulses of light through optical fibers. 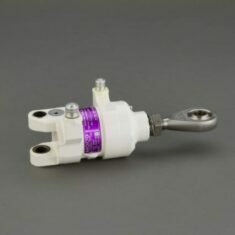 Additionally, Moog develops electronic components to be packaged directly into cylindrical or rectangular connector shells for communication networks. 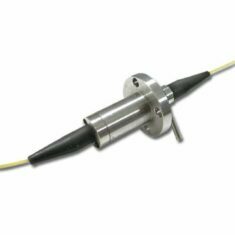 By submitting this form, you consent for your details to be sent to MOOG Inc and its authorized partners in order to respond to your inquiry. Depending on the location of the organization, your personal information may be transferred and processed outside of the European Economic Area.